The main building of the mill serves as the family's living quarters and is fitted out with all conveniences while it still breathes the authenticity of the region. 1 room is especially decorated as museum including old tools from the region and the actual mill grinding station. 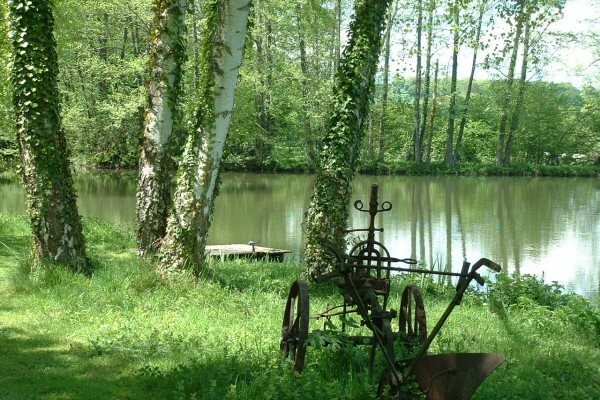 The Moulin has its own water sources and a (fishing) pond of 1 ha. 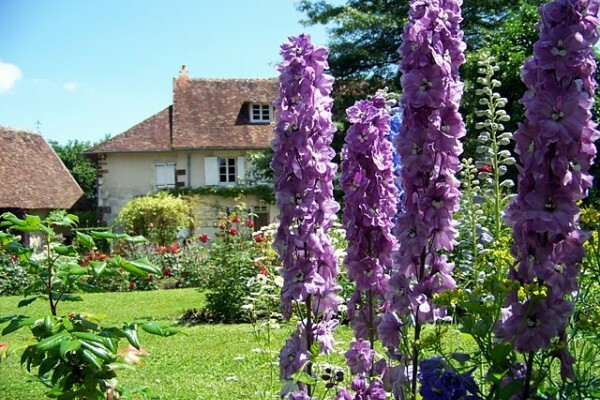 The garden is the pride of the Moulin. The garden consists of a flower garden, an orchard (various fruits), a bee garden and a vegetable garden in which the family grows its own biological products. Several products that the family grows and offers are: biological fruit (apples, pears, prunes, cherries), home-made marmelade, honey, free-range eggs and home-made bread. included home-made marmelade, honey, free-range eggs and home-made bread. No experiences yet with Moulin de Nancray. Be the first! 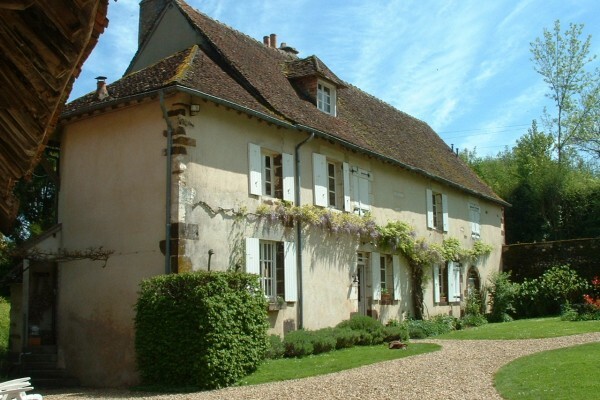 Did you stay in Moulin de Nancray? Let us know what you thought about it and help others to make the right choice! * I confirm having stayed in Moulin de Nancray. 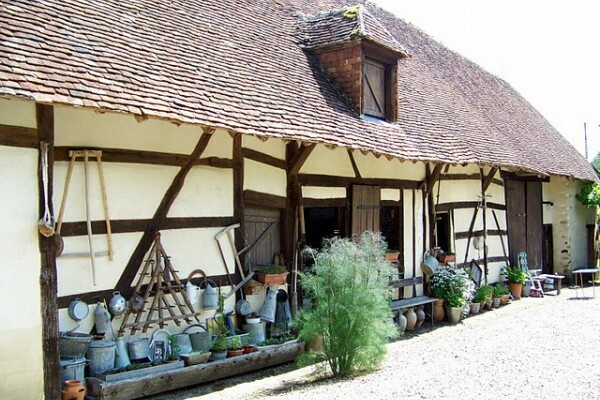 Find other bed & breakfasts in Jars, all bed & breakfasts in Cher or all bed & breakfasts in Centre.